Hazelcast is an in-memory distributed caching mechanism. 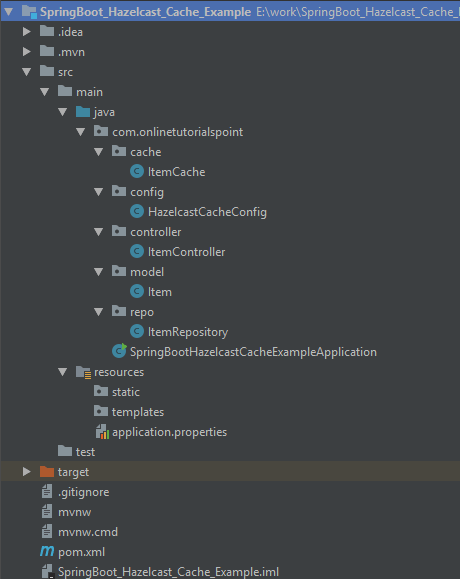 In this tutorial, I am going to show you how to enable the Spring Boot Hazelcast cache. Hazelcast is an in-memory caching mechanism provided by the spring boot. Spring boot auto-configures the Hazelcast instance if the hazelcast is available in our application’s classpath and the required configuration is available. Here I am going to create a simple spring boot rest service to read Items from the database using the hazelcast cache. Creating a Hazelcast Config bean with the required configuration. Mapping the itemCache to hazelCache config and giving eviction policy as LRU (Last Recently Used). @Cachable: Is used to adding the cache behavior to a method. We can also give the name to it, where the cache results would be saved. @CacheEvict: Is used to remove the one or more cached values. allEntries=true parameter allows us to remove all entries from the cache. @CachePut: Is used to update the cached value. 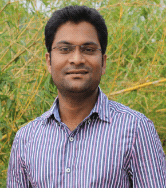 Creating Item Repository responsible to read items from MySQL database using JdbcTemplate. Main class with the @EnablingCache annotation to enable the cache. For the first time when we access the item 1, it took 3 Sec to get the data from the database. Accessing the same item again and observe the log statements. For the second time, it took zero seconds to get the same data because for this time the data came from the hazelCast cache.